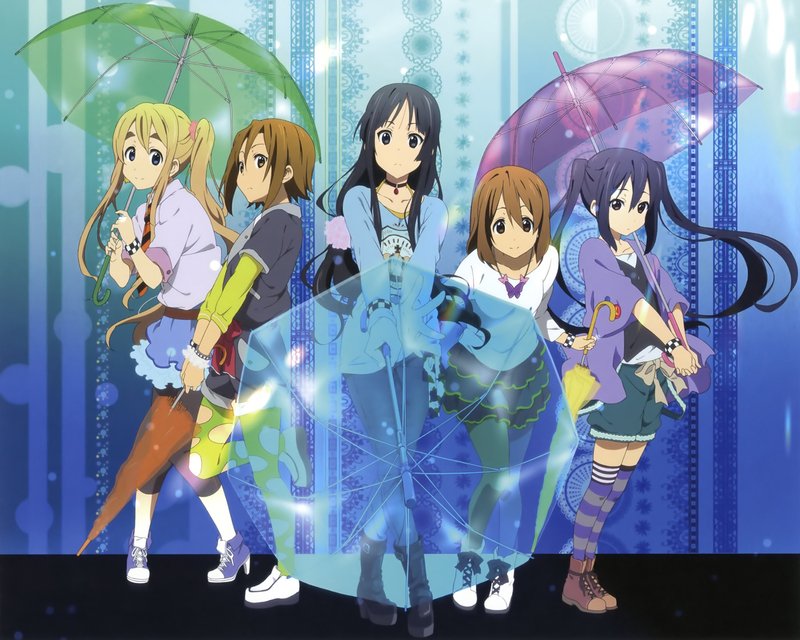 Houbunsha's Manga Time Kirara Carat magazine has announced that Kakifly's K-on manga will end in June. The high school edition of K-on, which follows the characters Azusa, Ui, Jun and other characters, has been running since April 2011. 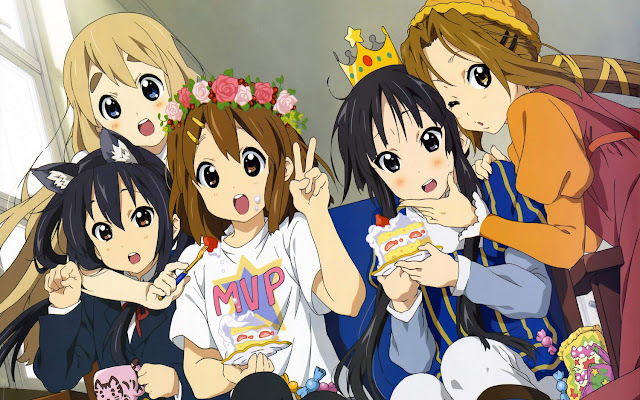 At the same time, the college edition of K-on (which follows the original four main characters Yui, Mio, Tsumugi and Ritsu ), will also end in the main Manga Time Kirara magazine in June. 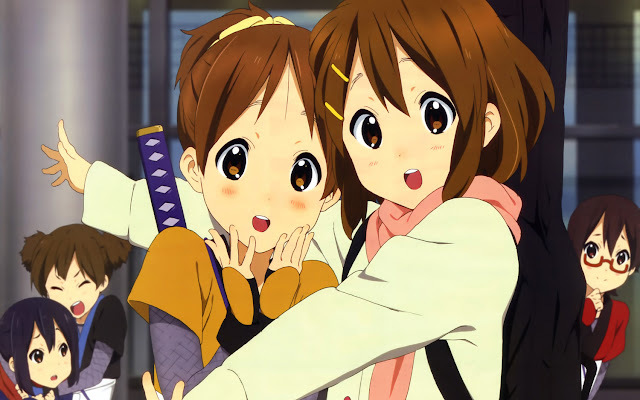 Kakifly's K-on manga has been serialization from May 2007 in Manga Time Kirara magazine. In 2009, a 13-episodes TV anime series adaptation produced by Kyoto Animation received positive acclaim from the community and industry; the Blu-ray and CD album releases regularly topped the Oricon BD and weekly singles charts. Its success prompted a second season in 2010, as well as an OVA, Playstation 3 and Playstation Portable games, as well as an anime film.